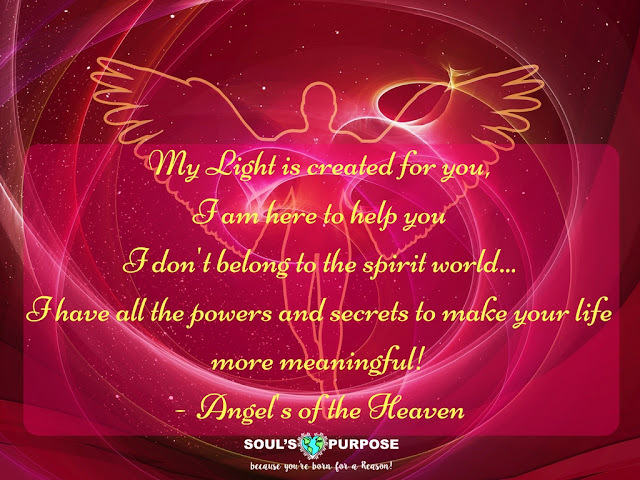 Angels are divine beings who are at a higher dimension then ours. And they can see through your Past, Present and Future. They can surely help you to know what's coming up in future and help you with right guidance. Angel Guidance is different then Tarot predictions. Its for you if you extra sensitive and need only positive words of guidance. If you want to pay by paytm, or bank transfer then please mail us on priti@souls-purpose.net with the desired reading in subject line. Angel Card Reading for 1 question. This would be done using an Angel Deck suggested by Angel Guidance. This would be a small and direct reading for your question. Three Card Angel Reading for 1 question. This would be done using an Angel Deck according to guidance from Angels. This would be a more detailed answer for your question. This reading can help you a bit more if you need to dig deep into past, present and future. Five card Reading for 1 question. 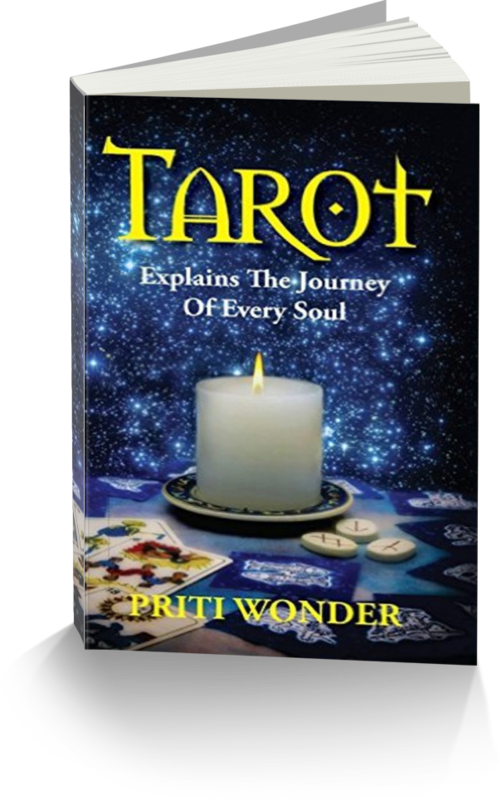 This would be a detailed reading and it would help you go through a more detailed reading for your future. This reading is for you if you have long term plans or concerns &amp; want to know about near future as well as distant future. This is the standard spread for getting deep into one issue or question at hand. It uncovers many known and unknown aspects of the issue at hand and will help you to get clear view of in's and out's of situation. So that you can decide well regarding your issue. Decks will be selected in intuitive way. It would be atleast two decks, it can be more if I am guided intuitionally. Decks would be selected as per Angels guidance. You can note down important points given during the reading. Please note, no written reading would be given with phone/ skype readings. Dont know what's energy exchange? 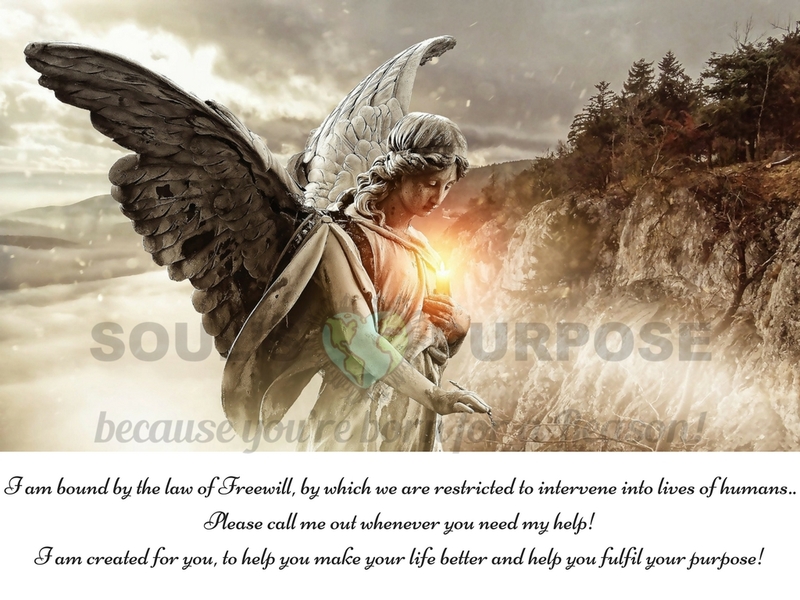 Energy exchange is a way of exchanging the energy that I would be using inorder to get your readings by angel connection. And money is the best way of energy exchange. Tarot Readings & Angel Card Readings cannot give solutions for Black Magic related problems, so please contact some expert related to that. So I will not entertain any questions related to that. Also for Medical problems contact a registered Medical Practitioner. I don't do any disease related readings or discussions. A little secret about me, I am a very quiet person. And don't like to talk much, so if you get my cell number or facebook id. Please ask me questions only that are important. And yes NO FREE READING requests.